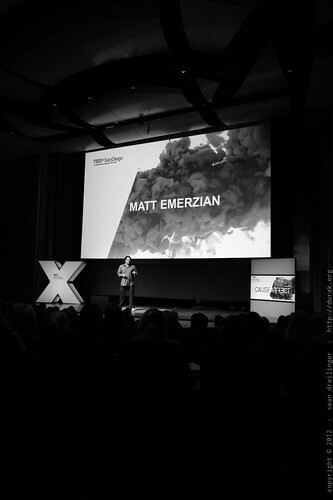 Matthew Emerzian is co-author and co-founder of Every Monday Matters (EMM). 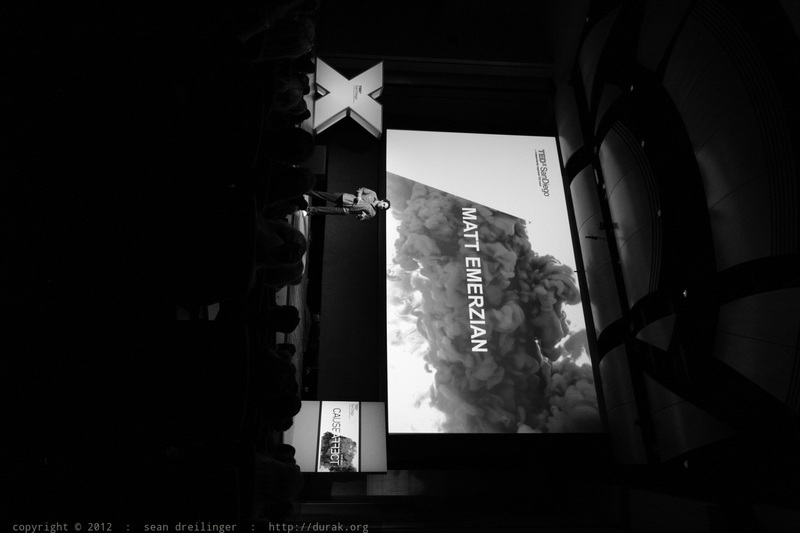 Upon graduating from UCLA with his MBA, Emerzian became a prominent SVP of a major music marketing company, working on projects for the biggest artists in the world. He was ?on top of the heap,? but felt like he was at the bottom of the world. He was empty. Realizing he spent his entire career focusing on everything that didn?t matter, he set out to change it by writing a book and starting an organization that inspires people to live a life committed to purpose and significance through social change. Keywords: california US "san diego" "mira mesa" 2012-12 2012-12-01 TEDxSanDiego "qualcomm auditorium" TEDxSD2012 conference TEDx "Independently Organized TED Event" "Matthew Emerzian" "Every Monday Matters" "social change" "You Matter" "Session 1: Cause & Belief"